MacKellar Join Michigan's Premier Green & Healthy Living Celebration | MacKellar Associates, Inc.
MacKellar Promotional Marketing, a Division of MacKellar Associates, Inc., maximizes your brand. We work with our clients to create uniquely customized items to promote brand identity. Whether it's tee shirts for a community fundraiser or gifts for senior executives, we will steward your brand, creating beautifully logo-ed merchandise. As a "Service Sponsor," MacKellar Promotional Marketing is providing eco-friendly tee shirts and hats to the volunteers and special guests attending the 11th annual MI Earth Day Fest, to be held in the beautiful Rochester City Center/Park. MacKellar is a 4th generation family business located in Rochester Hills, MI with in-house screen printing and embroidery services — one of a handful of agencies that is ISO 9001 Certified. The MacKellar team will also be out & about passing out earthy globes that act as stress balls to festival goers. The Blanket Lady, a division of MacKellar Associate’s, Inc., will be hosting an exhibit, allowing festival goers to see up close the beautiful quality of our custom blankets. Festival goers can request a ticket voucher to be used for a 10% discount on their custom blanket order…just for visiting the booth! 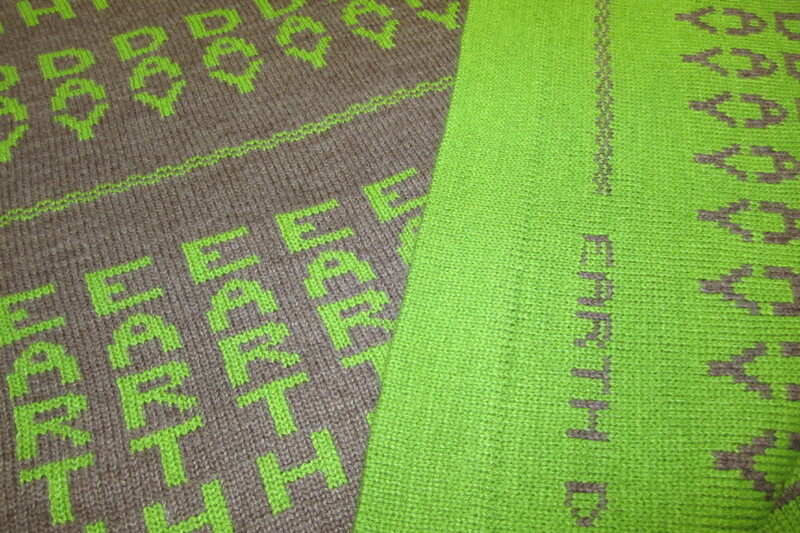 The division will also be hosting a free raffle for a chance to win an “Earth Day” crib/lap blanket ($65 Value). The MacKellar team is excited to be one of the main sponsors of the MI Earth Day Fest. Please consider joining us in the exploration of green and healthy living on April 22-24, 2016. Shop at 100+ exhibits, and get free samples and show specials. Learn at expert presentations, round-tables and wellness programs. Celebrate with entertainment, great food and fun activities for kids of all ages! Admission and parking are free. Visit www.miEDF.com for more details.